Complete your look with our Human Hair Closures. 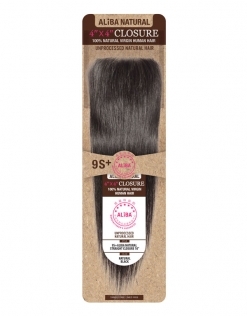 Each closure is handcrafted and blends seamlessly with any weave style. 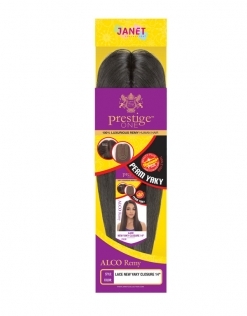 Our 100% Human Hair Closures are available in multiple lengths & colors. 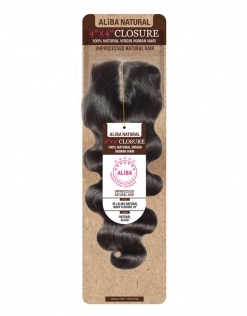 The featured styles are Yaky Remy, Brazilian, & Dolche.